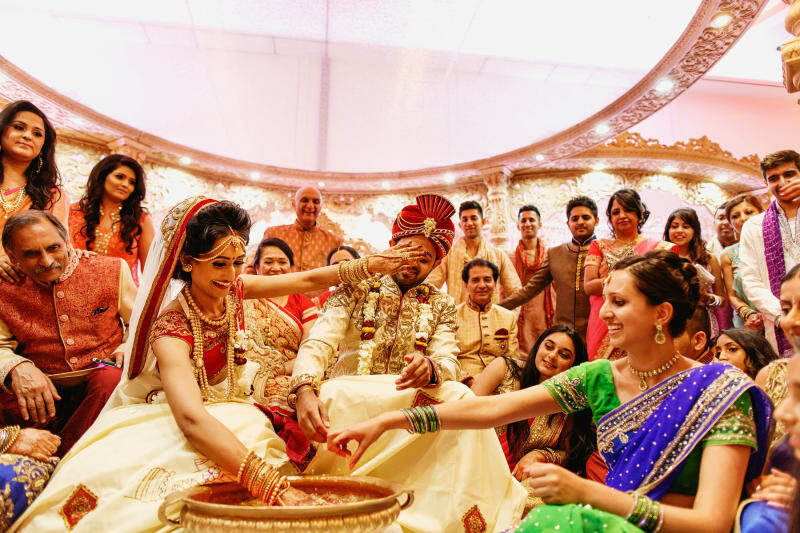 If you are looking for an Asian wedding venue in London, you’ve come to the right place! Wedding planning is a very exciting time, but with so many amazing wedding venues out there how do you know how to choose the right one? A brilliant place to start (if we do say so ourselves) is Bridebook’s wedding venue search – it’s the biggest in the UK. There, you can search all of our venues and filter the results to meet your wedding needs. 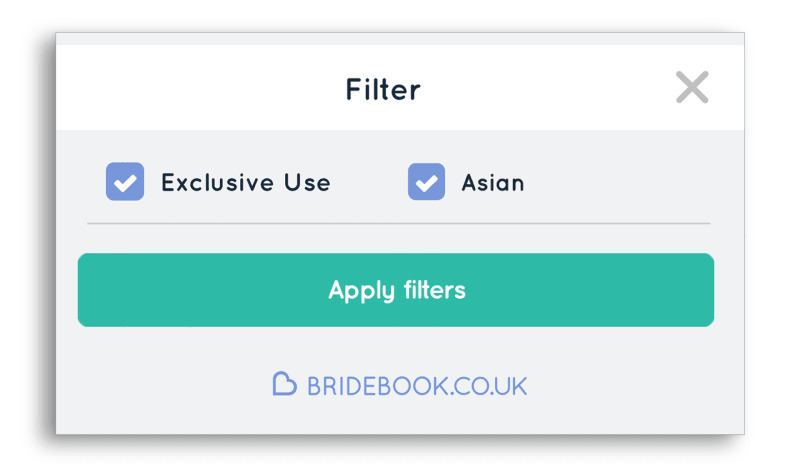 You can set your capacity, and tick other requirements such as “Asian” or “Exclusive Use” to help find the venues that are right for you! We’ve compiled some of our top picks available through the directory below, because we’re lovely like that. For the most discerning bride and groom, you can’t go wrong with this selection of top-notch wedding venues. Located in the heart of one of London’s most flourishing areas, this Hilton Park Lane is the perfect Asian wedding venue for city lovers. This 5-star luxury hotel wedding venue, with both modern and classic Victorian interiors, promises to take your breath away. Celebrate your wedding day with confidence, as the team at Sheraton Park Tower take care of all your needs! 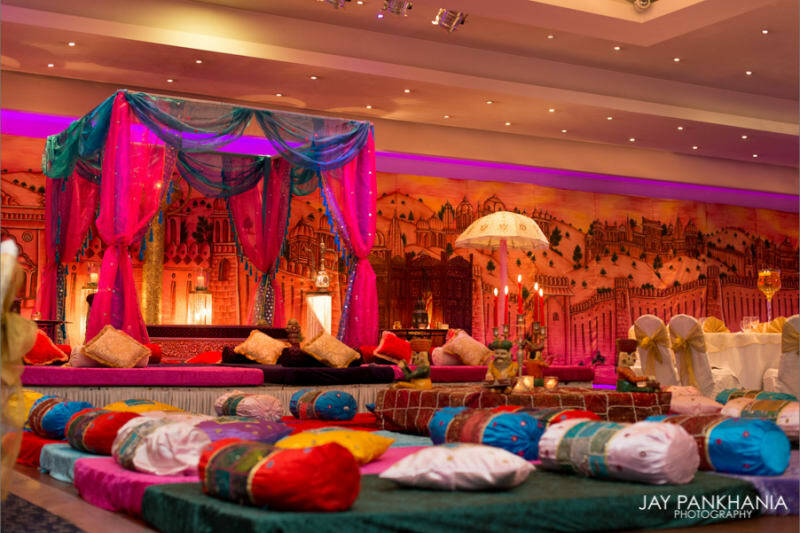 This beautiful Asian wedding venue in London is located in the heart of the city, perfect for you and your guests. This remarkable Grade II Victorian hotel is famous for its glamour and beauty, and it’s a truly perfect wedding venue for your Asian wedding. If you want to throw a luxurious wedding, The Dorchester is a great choice! Located on Park Lane, this venue will wow your guests with its elegance and luxe! If you’re looking to wow your guests with something different then these wedding venues are for you. What best way to throw a memorable wedding than to host yours at the Natural History Museum? Knows for its amazing atmosphere, this is one of our favourites on the list! The Landmark in an absolutely gorgeous wedding venue. With high ceilings and banquet rooms boasting with natural light, this could be the one and only place for you to tie the knot. 110 acres of landscaped golf course and wedding team like no other, this could be the perfect backdrop to your wedding album. Enjoy the best views of the city in this unique wedding setting! The London eye will certainly take your breath away. These two venues offer great event spaces for large weddings. If you’re throwing a grand scale celebration, this wedding venue can cater to it. Located right next to Convent Garden, your London wedding awaits! Classic art deco design, and understated elegance make this one of London’s most sought-after wedding venues. A blank canvas for you to create the wedding of your dreams. 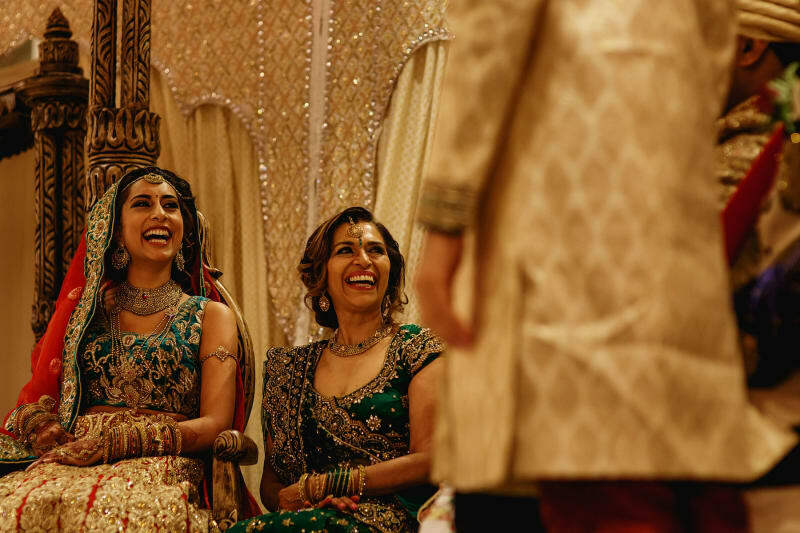 Impeccably decorated, and with enough space to host a large wedding, Addington Palace is an idyllic wedding venue in London. This gorgeous country house hotel will leave your guests with the unforgettable memory of the greastest party they even attended. The perfect escape from London is only a stone’s throw away. De Vere Devonport House is one of favourite wedding venues in the UK, and we’re sure you and your guests will love it! You don’t have to be a golf lover to host your wedding at one of these two gorgeous venues. Your dream wedding should be put together by a dream team. C and L Country Club specialise in hospitality and decorations, so you can rest assured you and your guests will be happy. Featuring a lake and 200 acres of lovely grounds, this wedding venue can most certainly host the wedding of your dreams! Convenient for your wedding guests travelling far and wide. If you have family travelling from a long way, why not host your wedding at Sofitel Terminal 5? It’s luxurious and it’s grand, so your wedding party will surely be a memorable one. This splendid building with modern interiors is an ideal setting for your big London wedding. A red carpet reception with a beautiful Bridal suite. The Park Inn by Raddison is a great setting to throw an epic wedding party. Get your guests from the plane to the party by hosting your wedding at the Heathrow Marriott Hotel! Elegant and spacious, your party will be one for the books! Get married in style at one of these beautiful wedding venues just outside London. 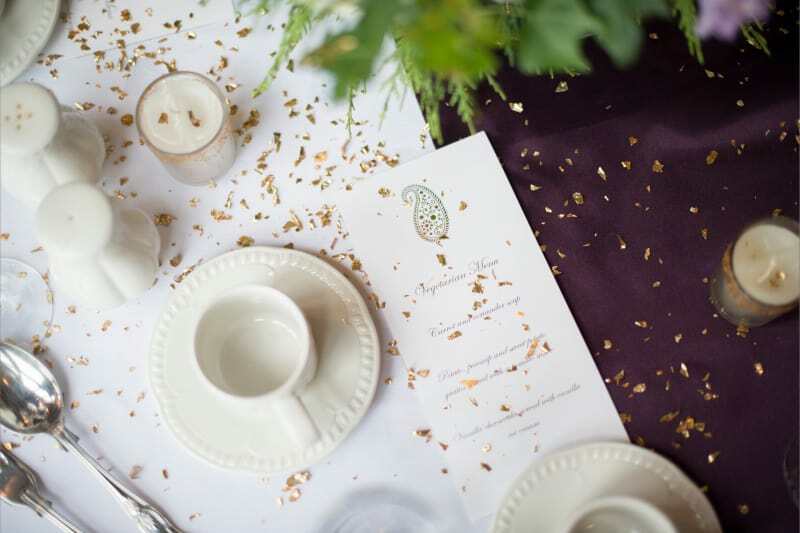 Situated in Buckighamshire’s stunning countryside, this is the perfect wedding venue for couples looking for elegance and romance. The Georgian town of Bedfordshire, where Woburn Abbey is located, only a stone’s throw away from London, is the perfect backdrop for your wedding day. Provide a beautiful backdrop for your wedding day. Enjoy the magnificent views over the recourses in the alternative wedding venue! Your family and friends will love spending the day at Ascot. Set on the Island surrounded by the river Thames, this is truly a magical place to tie the knot and celebrate your love. Dedicated wedding venues equipped with everything you’ll need. For small or big parties, the Cavendish Banqueting site is a perfect place for your Asian Wedding Venue! One the UK’s finest Asian cuisine specialists… Need we say more? The Laguna the perfect for your celebration! Get it done the simple way with our award-winning tool! 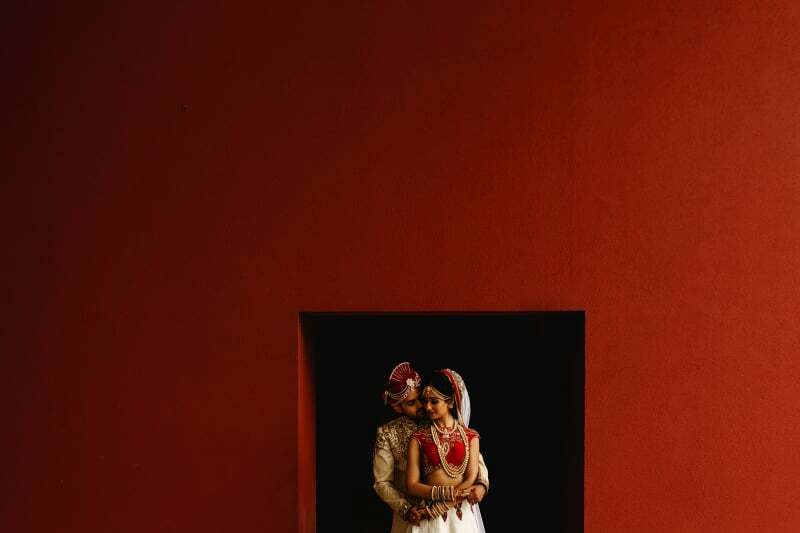 25 Asian Wedding Venues in The UK!